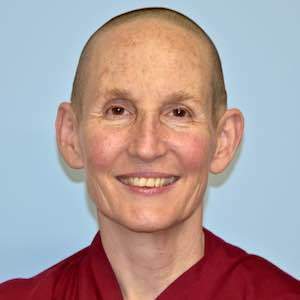 Venerable Tenzin Tsepal was a student of Venerable Chodron’s in Seattle from 1995 to 1999 and attended the Life as a Western Buddhist Nun conference in Bodhgaya as a lay supporter. An interest in ordination surfaced after she completed a a three-month Vajrasattva retreat in 1998. She lived in India for two years while continuing to explore monastic life. In 2001, she received sramanerika ordination from His Holiness the Dalai Lama. 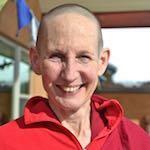 While Venerable Tsepal was in India, some Australians friends introduced her to the 5 year Buddhist Studies Program at Chenrezig Institute (CI), an FPMT center north of Brisbane, Queensland where she subsequently lived and engaged in intensive residential study from 2002-2015. 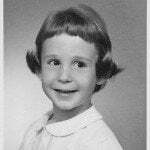 As the Western Teacher at CI, she tutored weekend teachings and retreats, and taught the Discovering Buddhism courses, but always had her eye on what was happening at the Abbey. In January 2016, Venerable Tsepal returned to the U.S. to participate in the winter retreat, and subsequently joined the Sravasti Abbey community the following September. Prior to ordaining, Ven. 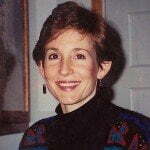 Tsepal completed a degree in Dental Hygiene, and then pursued graduate school in hospital administration at the University of Washington. Not finding happiness in 60 hour work weeks, she was self-employed for 10 years as a Reiki teacher and practitioner. Venerable Tsepal is currently compiling and editing the many years of Venerable Chodron’s teachings on monastic training, as well as leading a review of philosophical tenets for the community. She helps out with painting and forest work too.